So this is my first attempt to make a vector art. 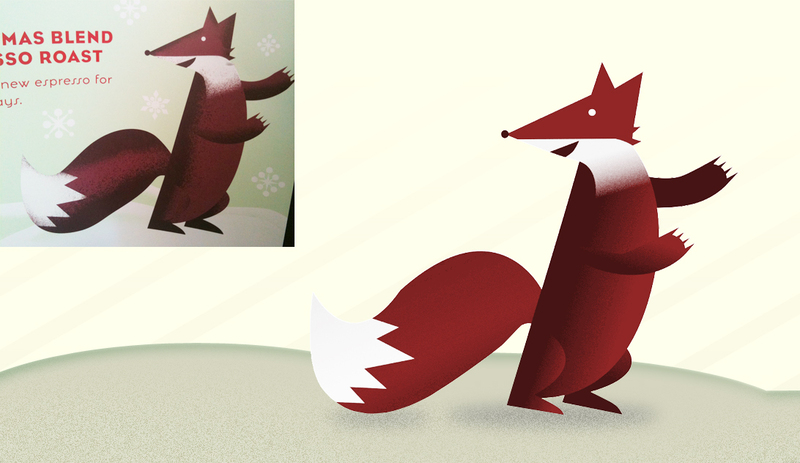 Using a Starbucks' flyer as a base, I decide to vector this little foxie in EPS/SVG. Next attempt will be a totally original character, no base.